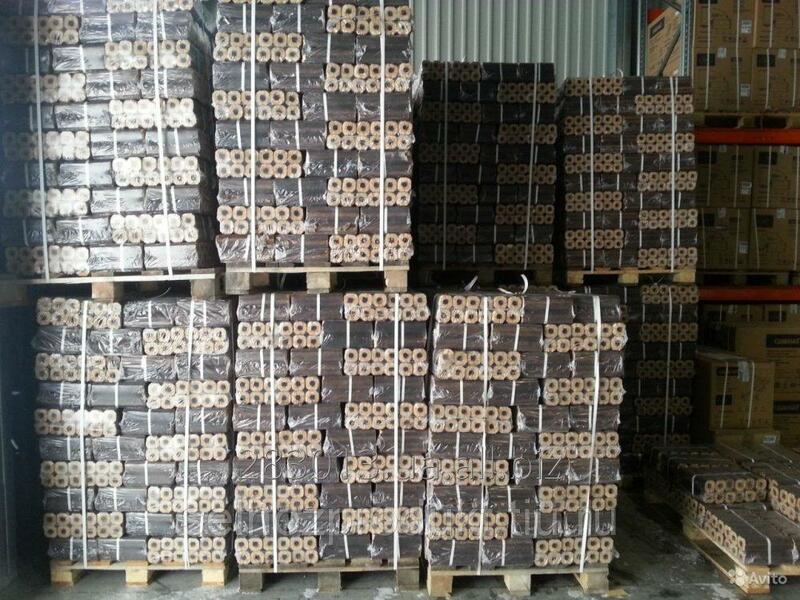 We sell Pini-Kay Wood briquettes PINI KAY WOOD BRIQUETTES SPECIFICATION FOR PINI KAY WOOD BRIQUETTES The bricks are made of soft and hard wood. The have the shape of a polyhedron with a hole across in their entire length and a glossy surface. Packaging: Pack of 10 pieces of polypropylene film, 960 kgs per pallet. 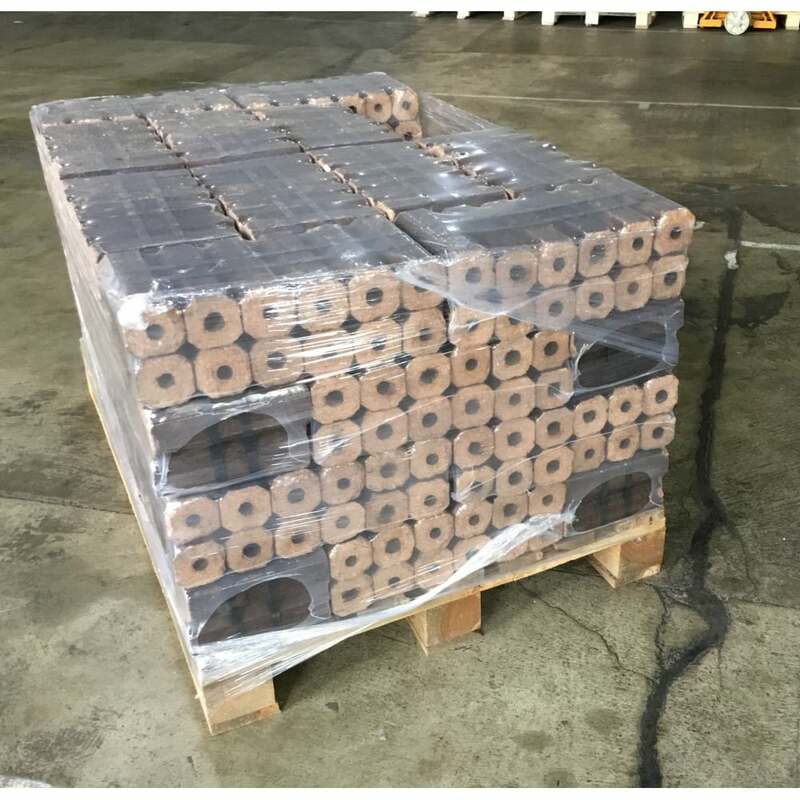 Dimensions: 50x50x320mm Humidity: 5-8% Heat of Combustion: 4500 kcal / kg Ash: not more than 0.6% Convenient packing (12 briquettes, package weight - 10 kg) Low weight even of great volume of briquettes High density – so it occupies less space Environmentally friendly raw materials, does not cause an allergic reaction. Safe storage – there is no possibility of spontaneous ignition.